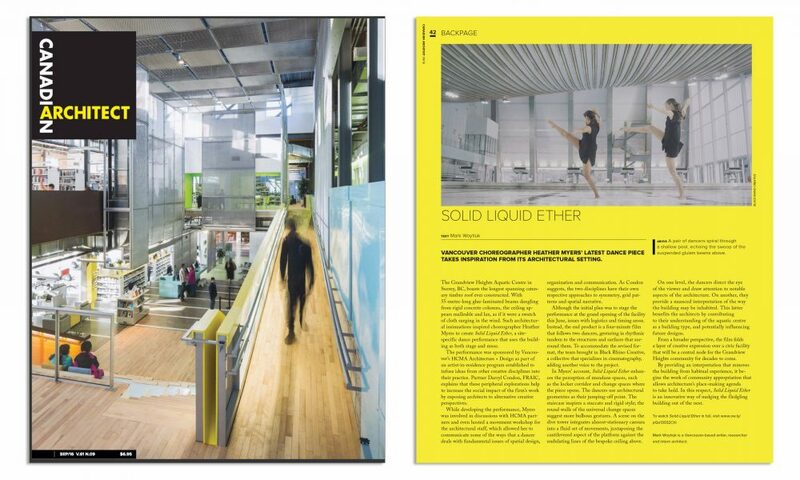 Vancouver based architecture firm HCMA commissioned a film that would showcase their newest project, Grandview Heights Aquatic Centre, a building dedicated to the local community both as a training facility and a key venue for swimming competitions. Pushing the limits of a traditional case study video, HCMA wanted to do something innovative. 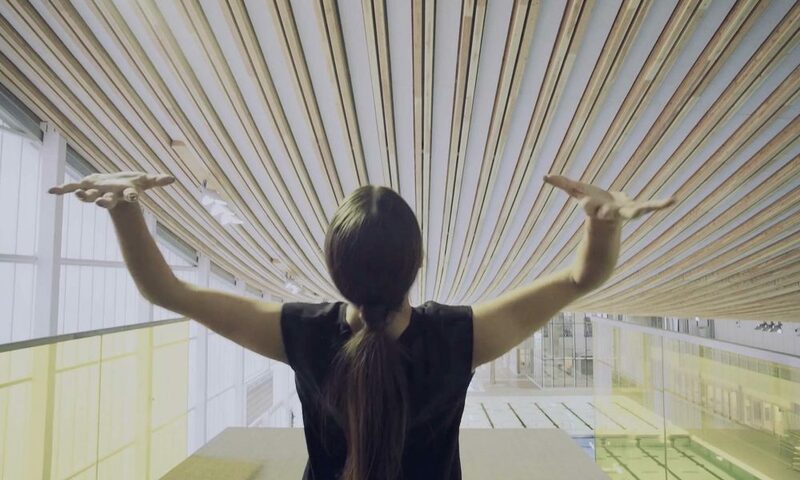 Working in collaboration with renowned choreographer, Heather Myers, this film explores the parallels between dance and the way humans interact with architectural space. This film was featured in Canadian Architect Magazine and screened at the 2016 Winnipeg Architectural Film Festival.